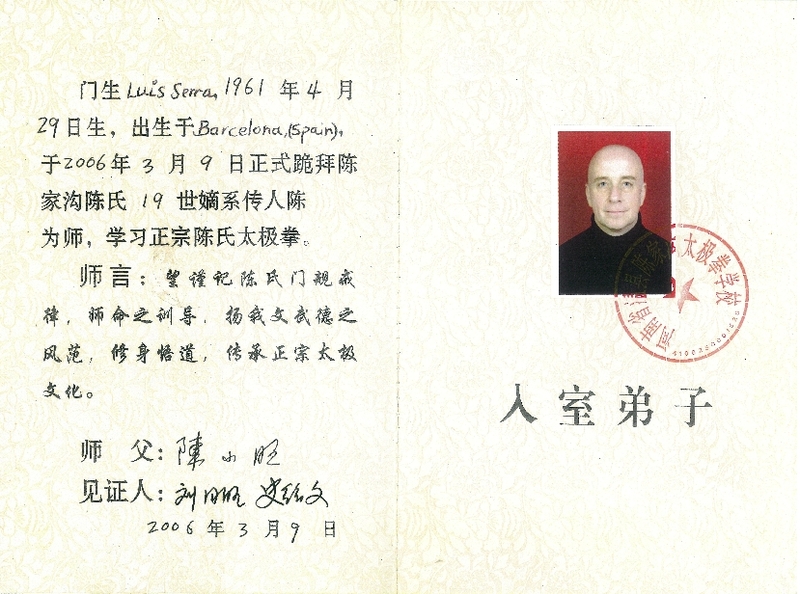 Master José Luis Serra (1961), a native of Barcelona (Spain) starts in the practice of Chinese martial arts in 1980, from the hand of the master Lam Chuen Ping , founder in the same year, the Institute of Wu Shu in Barcelona . 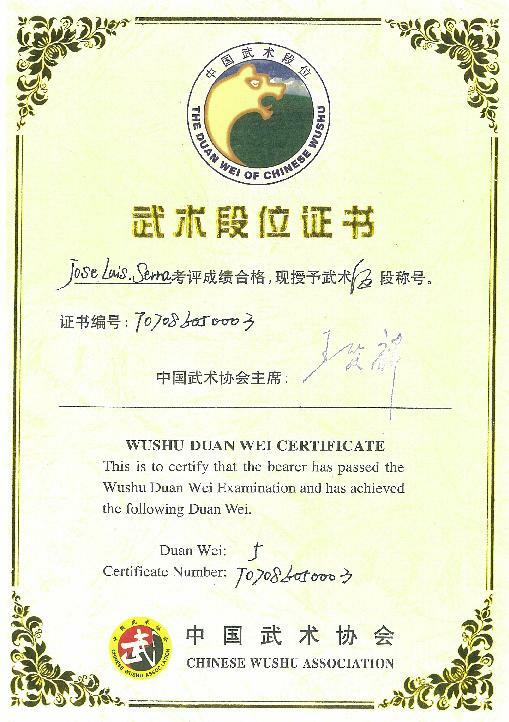 In 1986, received the grade of instructor, remaining as professor of Wu Shu in this facility until 1999. In the same year obtained the degree in acupuncture and moxibustion and one year after the Diploma in Tuina and Chiropractice which combines with the teaching of Wu Shu. 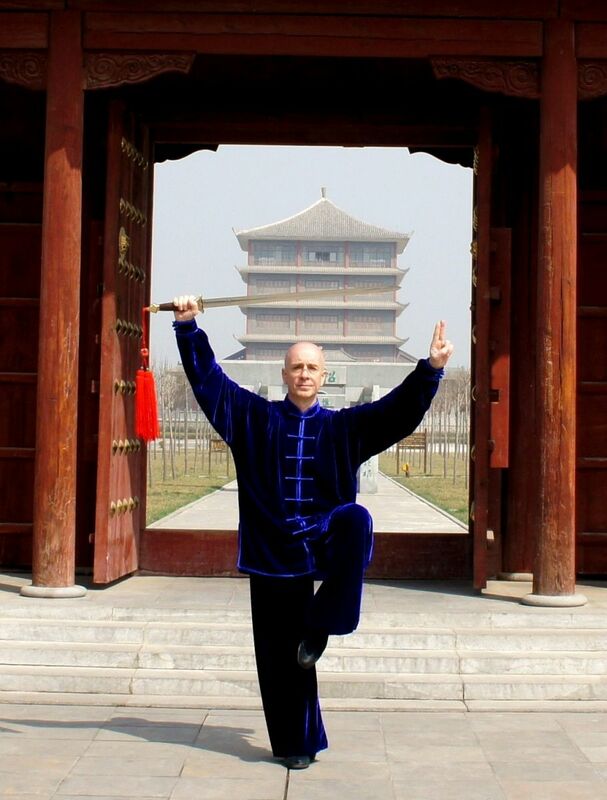 During his career in the world of Chinese martial arts has taken him all over the world to train alongside the best teachers in each specialty. Introducer of the art of Shuai Jiao in Spain. Founded CEITAI in 2000 and WUTAI in 2009 schools in Barcelona. Currently divides his time teaching classes and seminars in Spain, Austria and Slovakia where he lives. Disciple of Master Chen Xiao Wang, officially belongs to the 20th generation of the Chen family, being founding member of Chen Xiao Wang World Taiji Quan Spain. 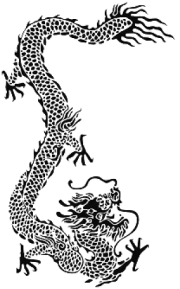 Association responsible for the promotion and dissemination of Chen style Taiji Quan in Spain, especially in the line of Master Chen Xiao Wang. 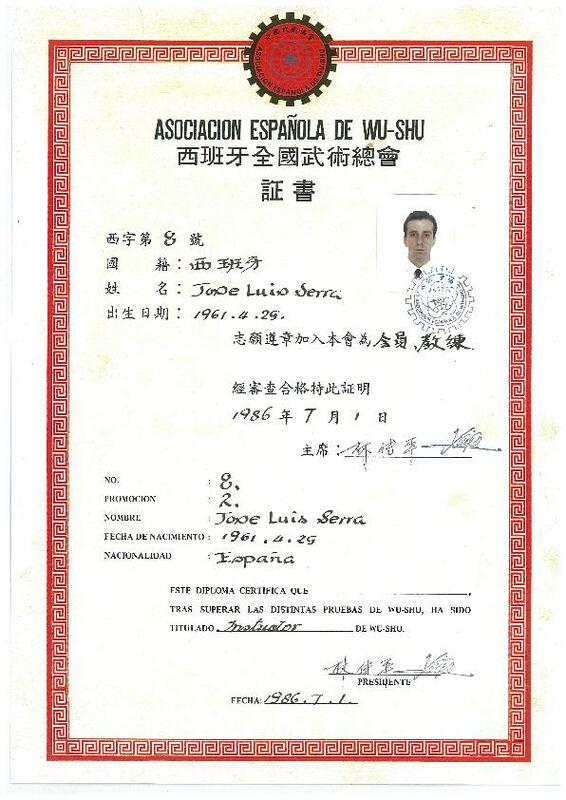 Currently Jose Luis Serra holds the 6th Dan Wu Shu, by The Chinese Wu Shu Association. YANG ZHENG DUO y YANG JUN - Yangshi Taiji Quan. European Championship Wu Shu, Brussels 1986: gold medal in Nan Quan. Catalonia Championships 1992 Barcelona Wu Shu: gold medal in Nan Quan (Southern Shaolin). National Wu Shu Championship Spain Castellón: gold medal in traditional styles, bronze medalist in Nan Quan. International Trophy Ville de Paris Shuai Jiao 1990 (Fight China), gold medal. International Championship of Shuai Jiao "City of Beijing 1997 (China) 4th place (diploma). Shenyang Asian Games 1998 (China) Shuai Jiao, 5th place (diploma). Jiaozuo International Taiji Quan Championship 2000 (China) double gold medal and Chen style sword.